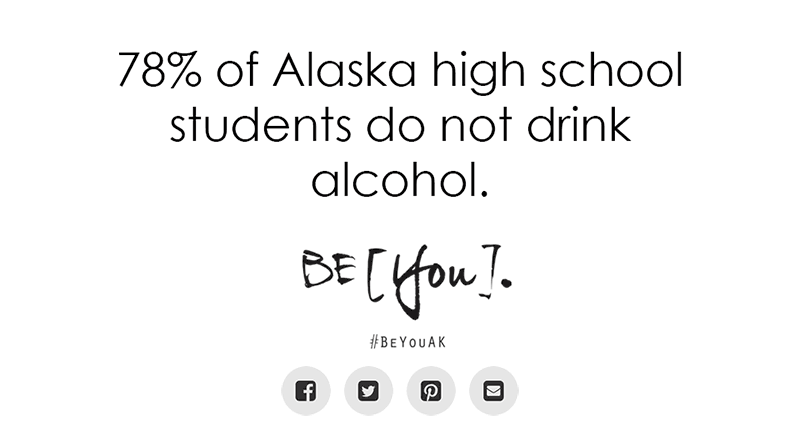 BE [You]. 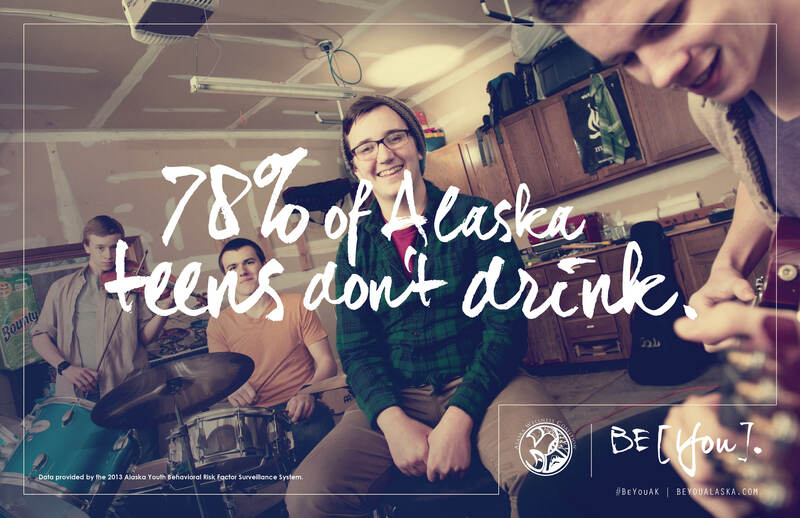 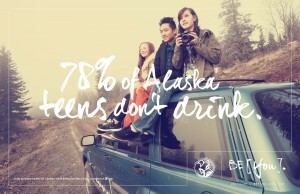 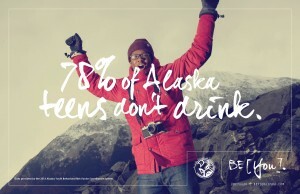 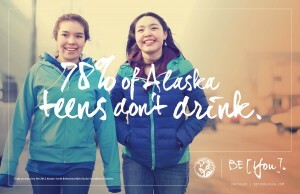 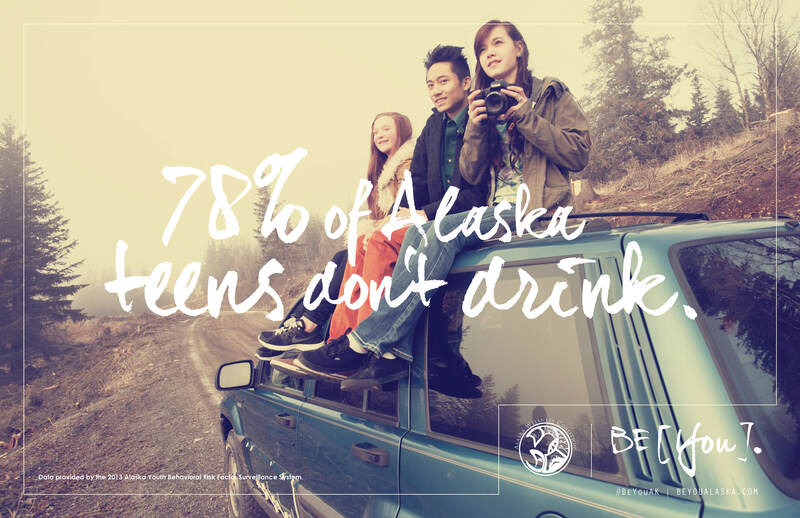 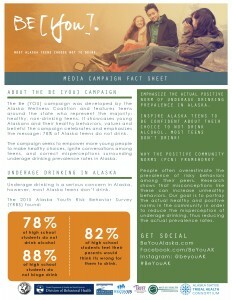 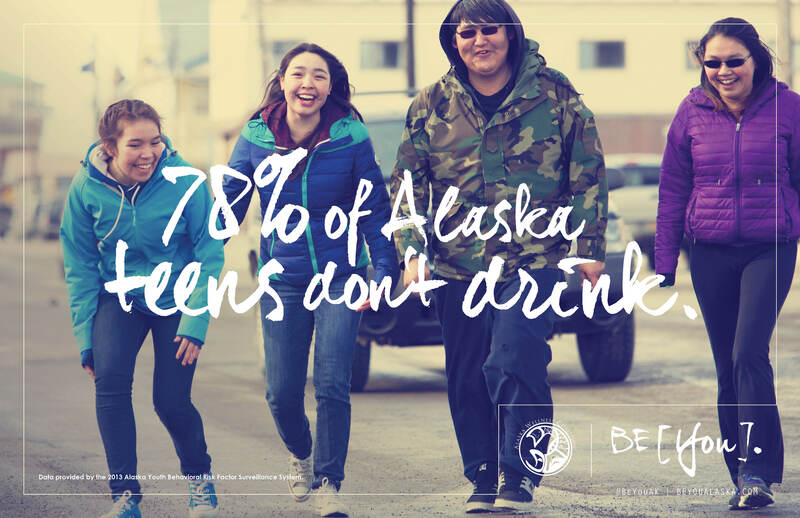 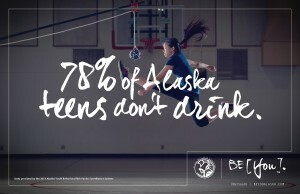 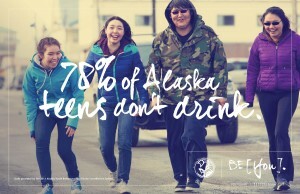 | 78% of Alaska teens don't drink. 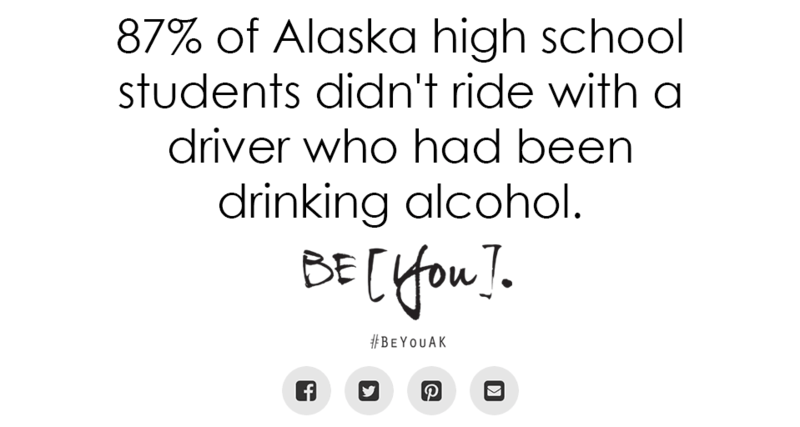 BE [You]. 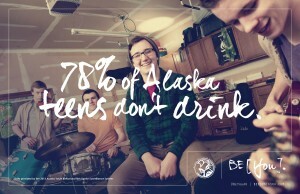 | 78% of Alaska teens don't drink. 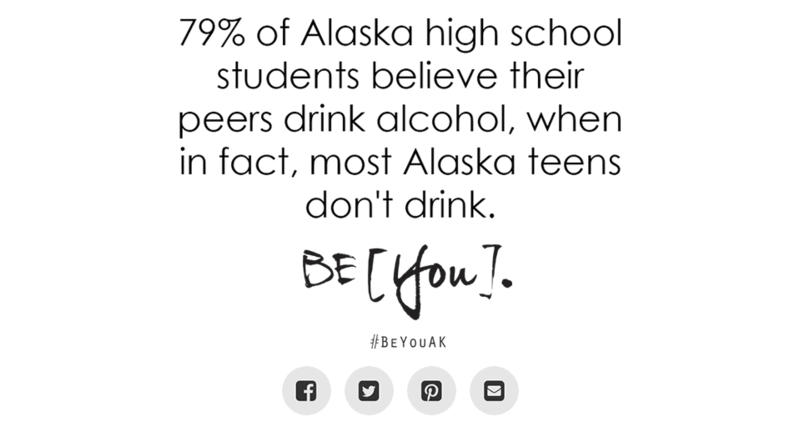 What is the Be You Campaign? 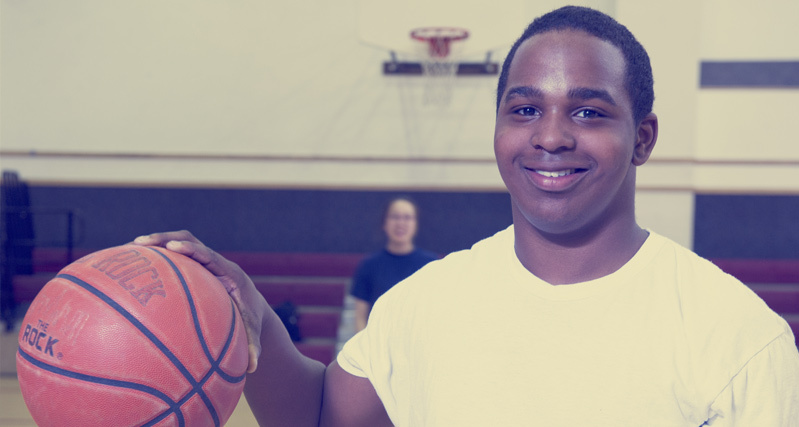 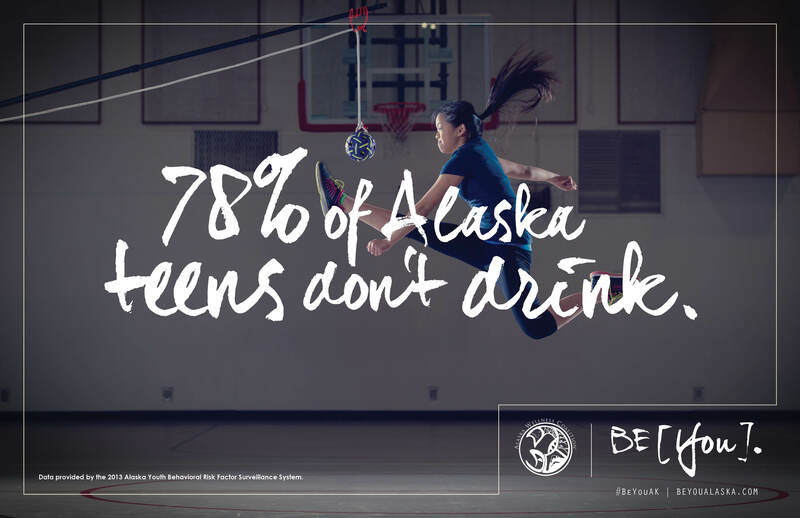 Be [You] is a statewide media campaign that seeks to prevent and reduce underage drinking among youth by challenging the misconception that most teens drink alcohol. 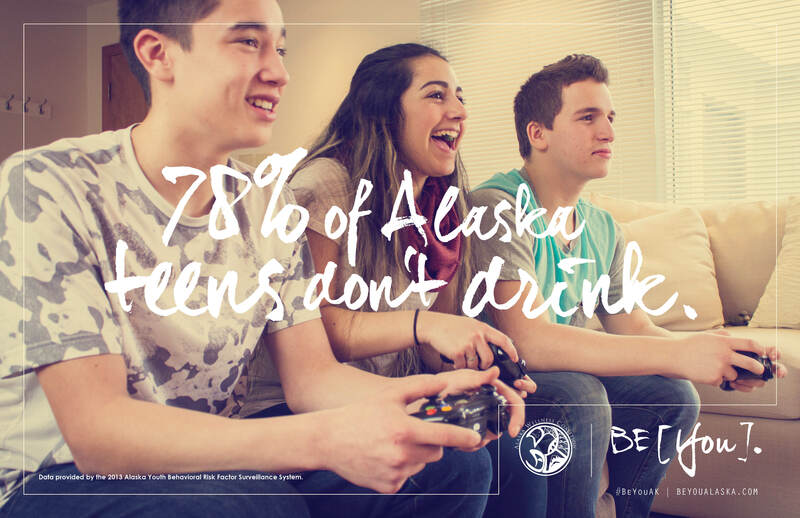 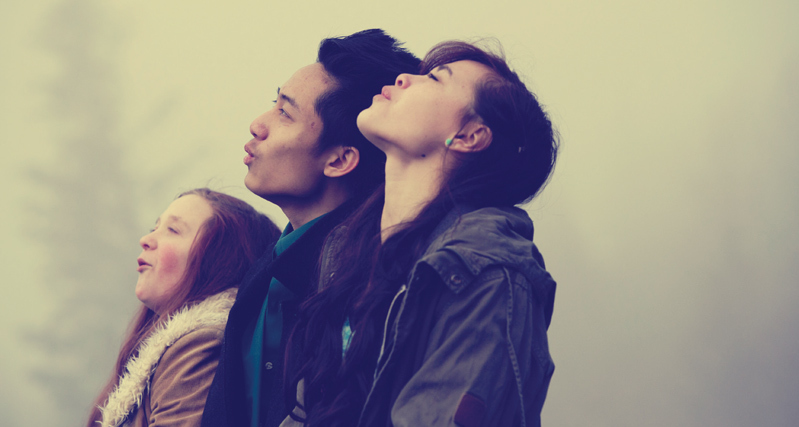 People often overestimate the prevalence of risky behaviors among their peers. 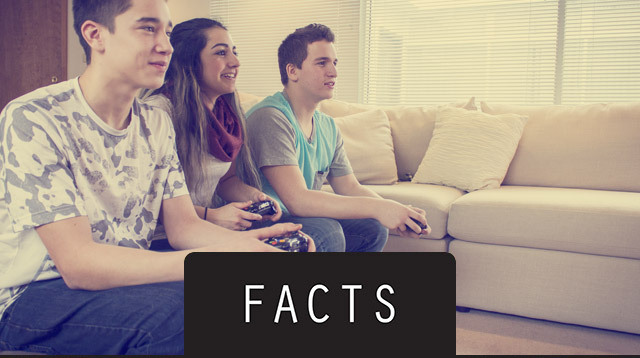 Research shows that misconceptions like these can actually increase unhealthy behaviors. 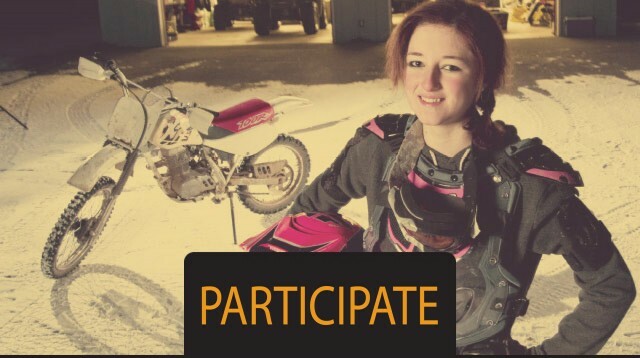 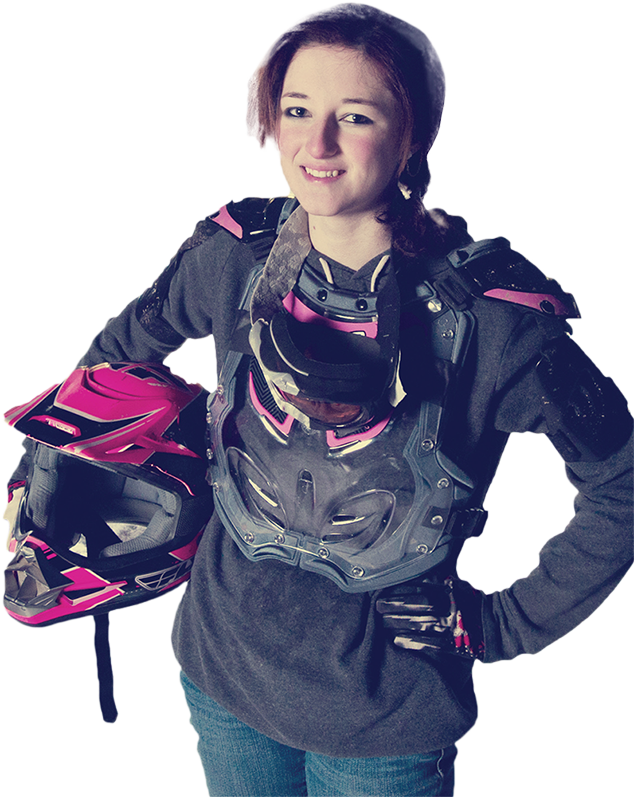 Our goal is to portray what Alaska teens really are doing, or not doing, to reduce the perception of underage drinking, thus reducing the amount of teens who actually drink. 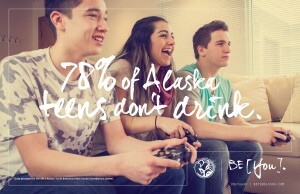 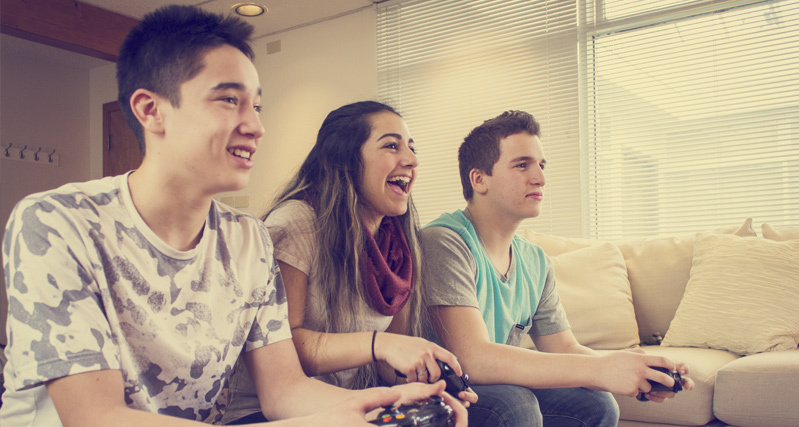 How do you know that 78% of Alaska teens don't drink? 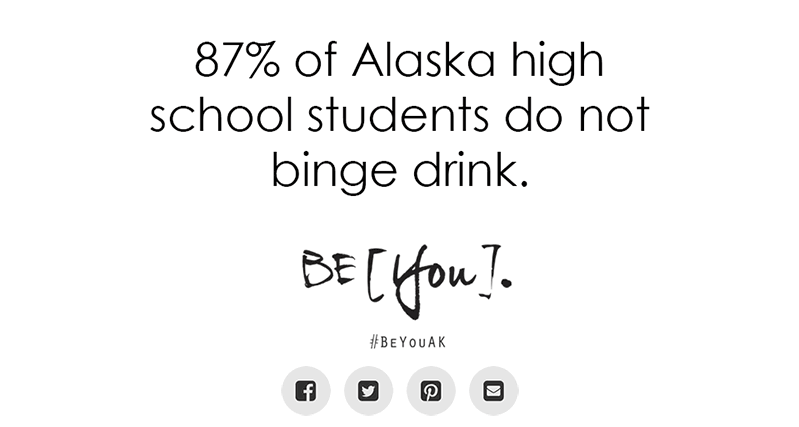 This figure is provided by the Alaska Youth Risk Behavior Survey that asks high school students from across the state to self-report on their health behaviors. 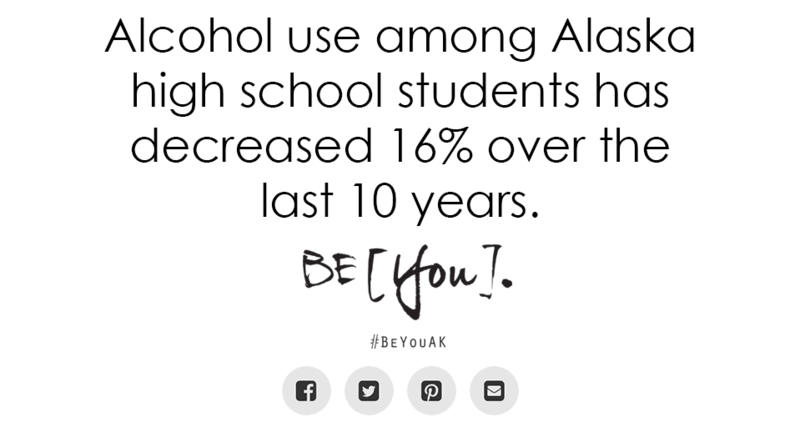 For more information, check out the 2015 YRBS Results. 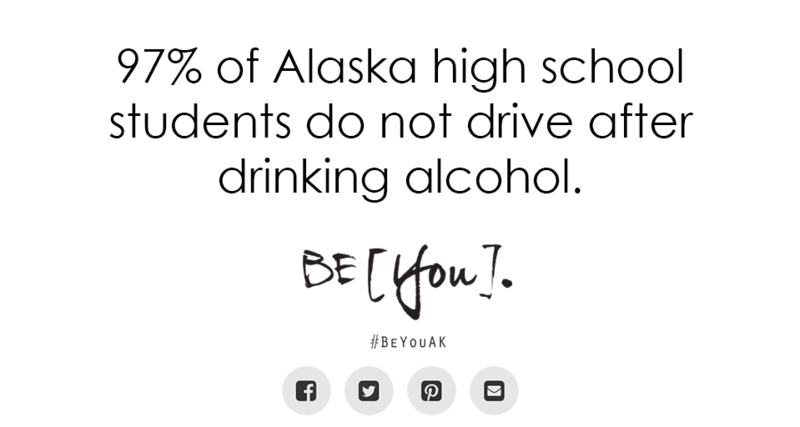 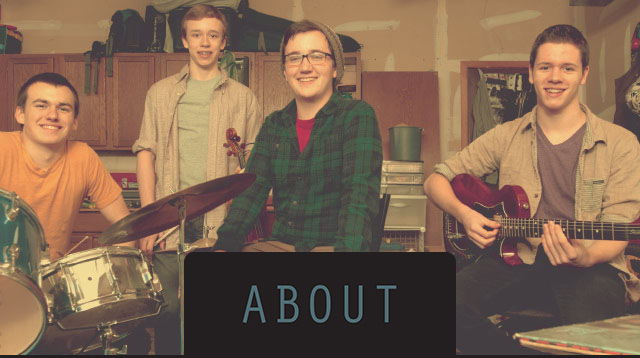 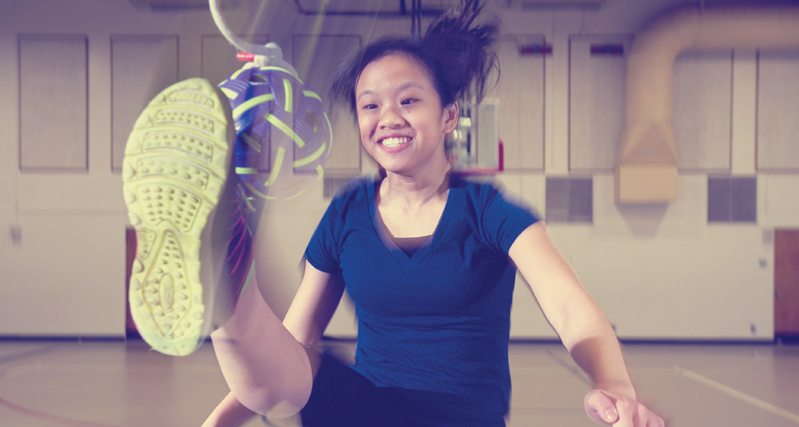 Visit us on Facebook, Instagram or YouTube to Be [You] and interact with other Alaska teens. 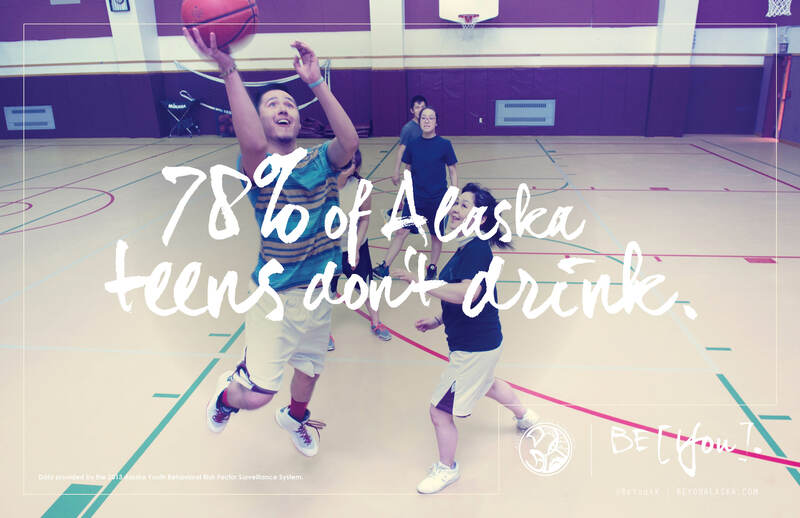 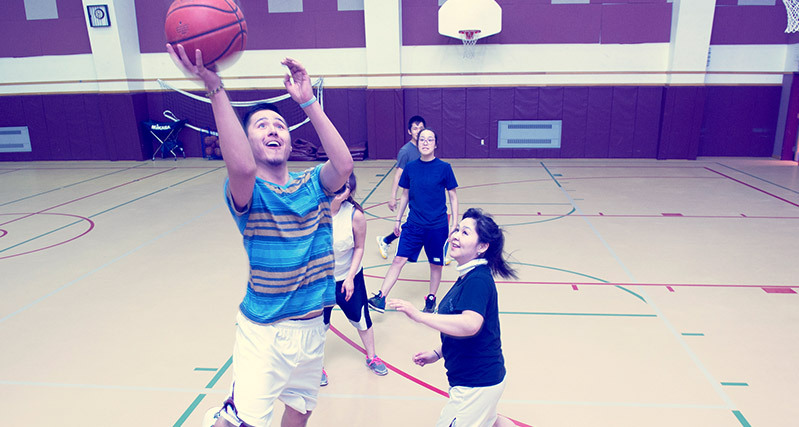 You can also contact Alaska Wellness Coalition to find out what’s happening in your area by emailing sallen@unitedwaymatsu.org. 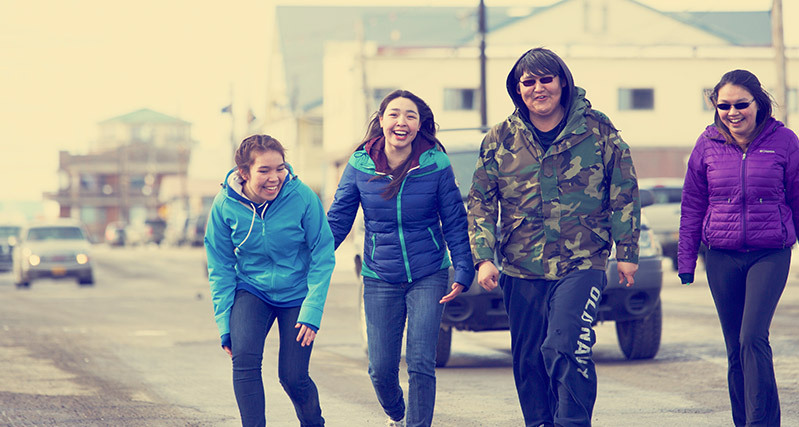 The Alaska Wellness Coalition (AWC) is a statewide coalition working collectively to improve the health and wellness of all Alaskans. AWC networks local and regional health and wellness alliances through information sharing of state and local data, evidence-based programming, best practices, strategic prevention, current health trends, funding opportunities and statewide advocacy for health promotion.